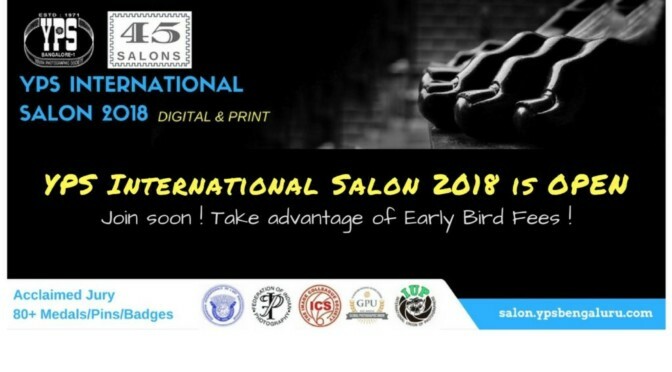 YPS Executive Committee and the YPS International Salon 2018 Committee are pleased to announce opening of YPS International Salon 2018 for registration and uploads. As in the past YPS Members can login using the Member ID and password. We encourage members to join early and take advantage of concessional early bird rates. 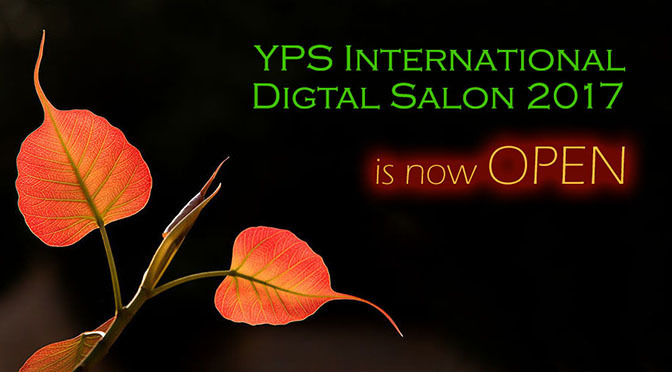 YPS is pleased to announce the YPS International Digital Salon 2017. The Salon allows submissions under Monochrome Open, Color Open, Nature and Travel. 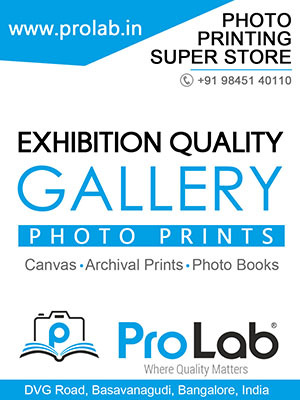 The contest is open to amateur and professional photographers from around the world. Last date for submission is July 25, 2017. Above all the Salon brings with it the rich experience of YPS in holding National and International Salons. Start now ! Register yourself !